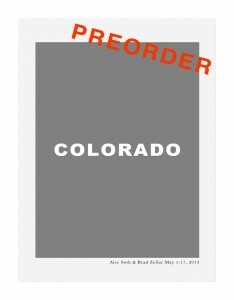 As of 7 a.m. on April 30th, Alec Soth and Brad Zellar (in a spanking new Honda Odyssey piloted by Brooklynâs estimable Tim Carpenter) were hurtling west, headed for two weeks in Colorado and the fifth edition of the LBM Dispatch. The latest Dispatch trek will cover thousands of miles and visit dozens of Colorado towns and cities on both sides of the Continental Divide. 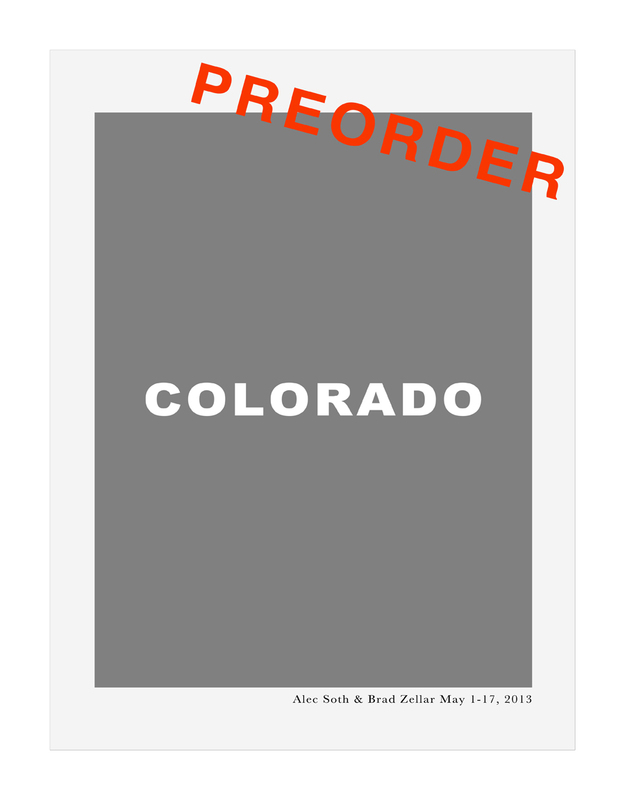 Preorder your copy today and enjoy a taste of Springtime in the Rockies with Little Brown Mushroom.